In March, a new student-led organization at The Hockaday School called FEMPWR (pronounced fem-power) was founded on the basis of empowering young women through conversations on gender related issues and presenting them with opportunities to make an impact in their community. Seven high schools were represented at the first FEMPWR forum titled, “From Your Bubble to the Outside World: Dealing with the Transition from a Sheltered Society to a Contemporary Lifestyle.” Five diverse panelists narrated their personal journeys into college and respective workplaces. This organization doesn’t only want to deliberate on the issues, but also wanted to SOLVE them. After the discussion, they explored ways participants can become more involved in their local communities. This organization will be also be giving a talk titled, “FEMPWR: The Future is a Feminist,” during the Academic Council’s annual Hockatalks event on Thursday, April 4. Adoette Vaughan ran a season record of 6:58.34 in the Open 2k Steeple Chase at the Lovejoy Spring Distance Festival on Saturday, March 9. Her time was the fastest 2019 high school time in the nation, ranking her number one. Middle School Orchestra students won First Violin playing positions with the Texas Private Schools Music Educators Association's 2019 Middle School Honor Orchestra. Sixth grade violinist, Zoe Lelevich ranked number one and served as the concert master and soloist of this year’s honor orchestra. Other participants included: Kimberly Zhang (Class of 2024), Melina Hu (Class of 2026), Angelina Dong (Class of 2024), Christina Dong (Class of 2024), and Danica Ly (Class of 2024). Hockaday believes in girls. Here, our girls have the opportunity and the confidence to lead. They are class presidents, captains of athletic teams, newspaper editors, drama production leads, and community service project organizers. They are excited about learning and have a commitment to the Four Cornerstones of Character, Courtesy, Scholarship, and Athletics which they will keep with them as they become tomorrow's leaders. Every day, in every classroom, each teacher creates an experience that has a positive impact on our girls. Hockaday students thrive in finding solutions to the challenges they are presented, and then they continue to explore to develop a deeper understanding of the subject at hand. Welcome Home! The Residence Department has been a significant part of Hockaday’s culture since Miss Hockaday established the “home department” in 1915 with six girls as boarders. Today, there are more than 70 boarders from 12 countries, and the entire school community benefits from the range of cultures, experiences, and educational values that the boarders bring to campus. 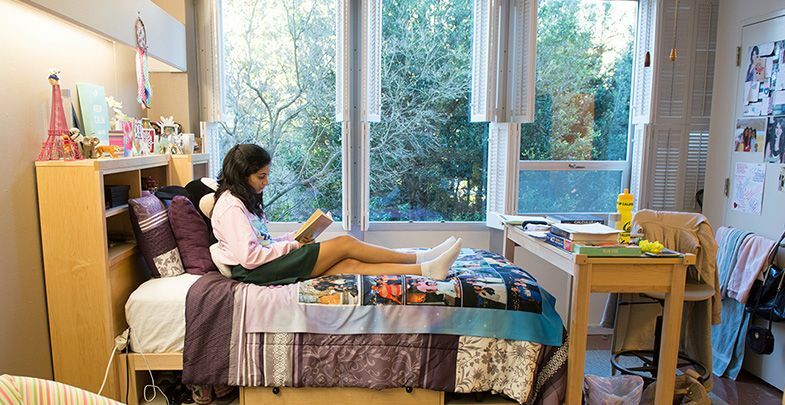 Newly renovated dormitories enhance the shared experience of boarders, and large bedrooms give a feeling of home. The impact of giving cannot be overstated, and neither can the School's gratitude to its donors for making this possible. Hockaday girls arrive each day, filled with excitement for learning because of the gifts that make their experiences possible. 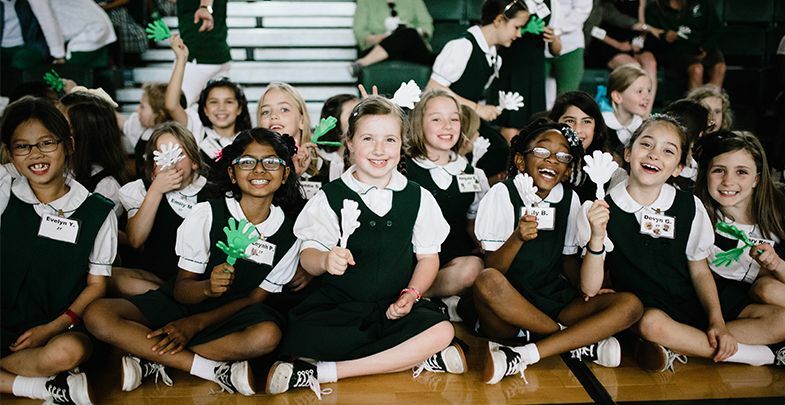 Donors' contributions directly impact the ideas and achievements of Hockaday girls, and this impact will continue for future generations of students. The state of the School is strong, and as we look to the years ahead, we will continue to plan for the resources that will allow our girls to find their paths in the world. Currently, there are 6,500 living alumnae in 50 states and in 44 countries across the world. Throughout the year, the Hockaday Alumnae Association is hard at work keeping alumnae connected to our alma mater and to each other. Several alumnae receptions and events are held each year, and the Hockaday alumnae magazine is issued semi-annually to bring the alumnae community together. Hockaday's parents are actively engaged in the community. 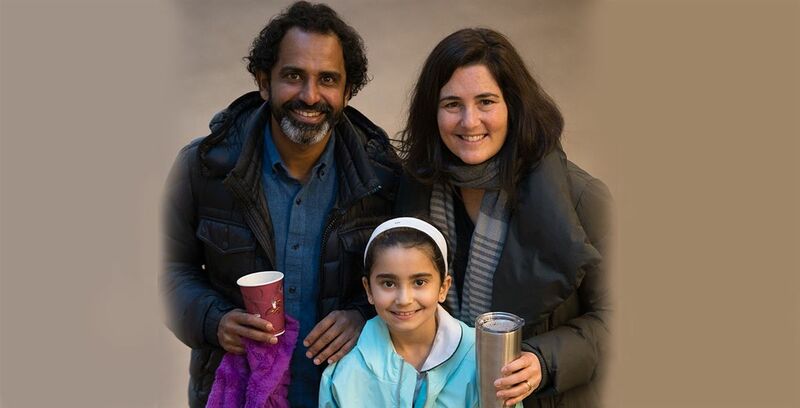 Inclusive of all parents, the Hockaday Parents' Association works to support the faculty, staff, and students, As volunteers, parents enhance the students' experiences at the School, and they have the opportunity to participate in parent education programs dealing with current issues. Our parents work in tandem with the School to achieve its mission. The Four Cornerstones of Character, Courtesy, Scholarship, and Athletics are the foundation of The Hockaday School and serve as the guiding principles for each Hockaday girl. 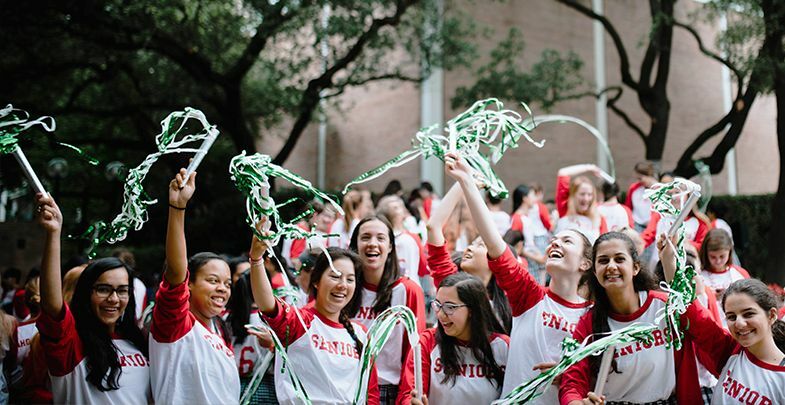 Within the private school community, The Hockaday School is an independent college-preparatory day and boarding school for girls from PK-12 grades located in Dallas, TX. Students realize their limitless potential through challenging academic curriculum, arts, athletics, and extracurricular programs so that they are inspired to lead lives of purpose and impact.